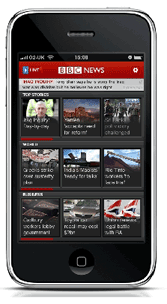 The BBC Future Media & Technology team have announced that their first official iPhone application, BBC News, is currently under development and due for release next month. I’ve had a play with the online demo and it looks pretty slick, so I’m looking forward to installing the app when it becomes available. 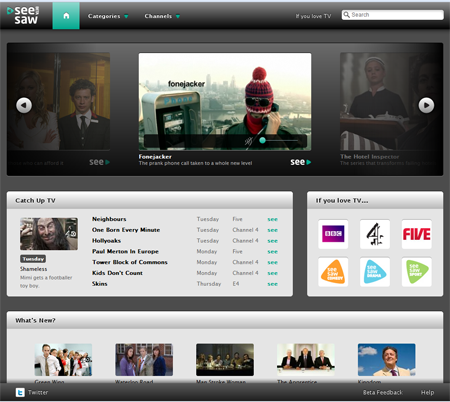 The BBC are also planning to follow up with a BBC Sport application, and they’re also considering an iPlayer app in order to provide a richer experience than the current iPlayer mobile site. Update: Sadly, these plans have been shelved for the time being. 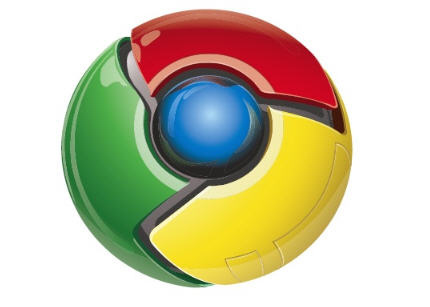 Google offer a standalone installer for the Windows build of Google Chrome, as opposed to the standard download which is actually just a small stub application that connects to Google’s servers to download and install the actual browser. The offline installer is handy if you have a number of machines on which to install or update Chrome, but unfortunately Google haven’t updated it recently, so you end up with version 3.0.195.38 rather than the latest all-singing, all-dancing, extension-supporting version 4.0.249.89. You can of course update to 4.0.249.89 from the About screen, but this defeats the purpose of using the standalone installer in the first place, and you may be unlucky enough to be on a corporate network which breaks the in-browser upgrade functionality. This is your standalone/offline installer, which can be used to install new instances of Chrome or upgrade existing ones (in which case the installer will upgrade your browser silently). Google release new builds fairly frequently, so keep an eye on the Google Chrome Releases blog and substitute 249.89 with the build number of the latest stable (or development, if you’re feeling brave) build, e.g. http://cache.pack.google.com/edgedl/chrome/install/322.2/chrome_installer.exe for version 5.0.322.2. Ninite is a free (for personal use) service which allows you to download and install several popular pieces of Windows software in bulk from a single installer – great when building a new PC or reinstalling an OS on an existing machine. 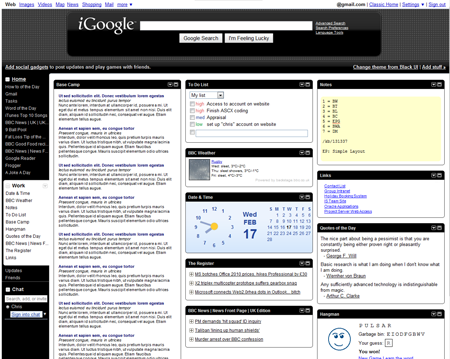 When you visit the site, you are presented with a list of well-known free and trial applications. Just select the ones you’re interested in, click Download and you’re presented with a small (~200K) stub installer which, when launched, downloads and installs each chosen application without user intervention. I’ve just tried it on a new machine I’m setting up, and although it takes a while to download and install everything (I had selected quite a few apps), this part of the process is completely automated so you’re free to do something else while you wait.